Good News! 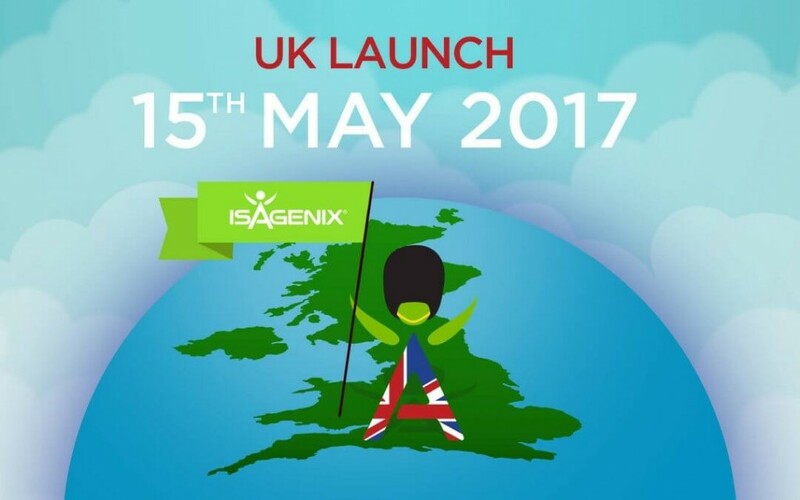 Isagenix is Launching in the UK on 15th May! 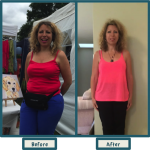 Home/Good News! 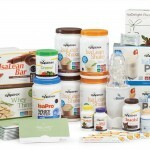 Isagenix is Launching in the UK on 15th May! 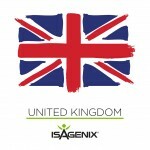 Isagenix is launching in the United Kingdom and establishing a foothold in Europe! 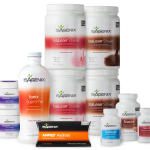 After much anticipation, we are thrilled to announce the Isagenix products that will be launching in the U.K. and available for order beginning at the time of the U.K. soft launch. 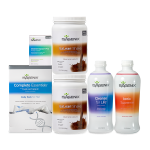 The U.K. product portfolio includes great-tasting meal replacements, snack options and drink mixes that are popular around the globe. 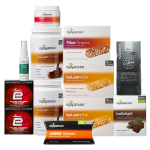 You can view the full range of Isagenix products launching in the U.K.
To register your interest, fill in your details and we can help you pre-register, so you can get these amazing products as soon as they become available!